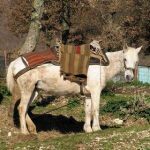 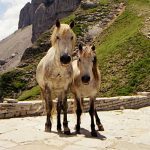 The Pindos Pony is a breed of mountainous equines that were developed in ancient Greece, most probably by the early settlers. 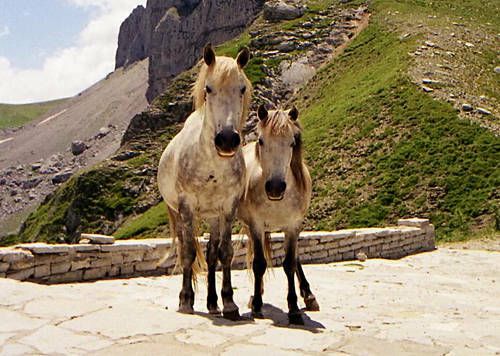 Known for their hardiness and beauty, these ponies have excellent stamina and level of endurance, and have an incredible climbing ability. 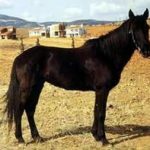 They are primarily used for riding and other works including transportation, plowing the land, agricultural work, working in harness for goods transport, and even as a pack pony. 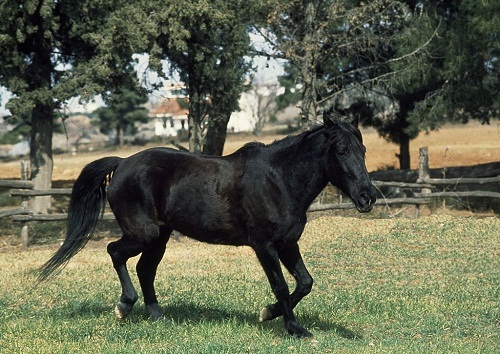 These small horses are also a popular choice for breeding mules. 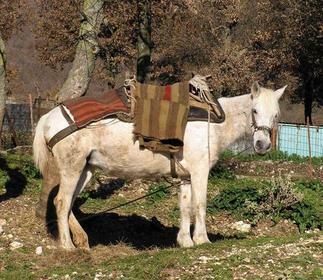 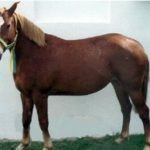 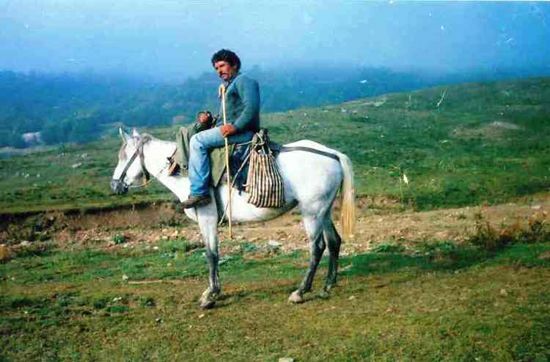 The Pindos Pony is an ancient breed of equines, with nothing being certain about the bloodline and ancestry. 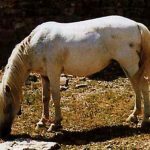 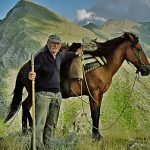 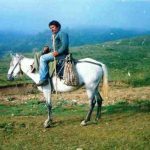 These little horse breed is native to the mountainous regions of the Pindus, which is located in the Epirus and the Thessaly regions of Greece. 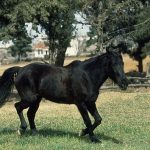 Like most other Greek horse breed, this breed is also sure-footed, adaptable and hardy, being able to thrive in critical environments. 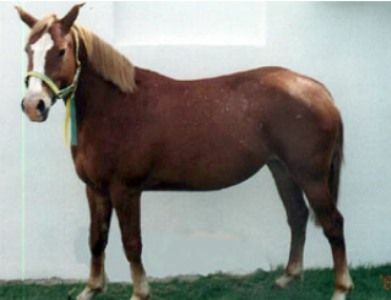 Although their parentage is still shrouded in mystery, their features possess some distinct signs of Asian lineage. 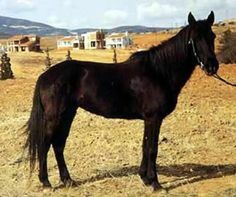 The most likely contender of their parenthood is the Old Thessalonian breed of horses, which was developed by the Greeks, but has long been forgotten. 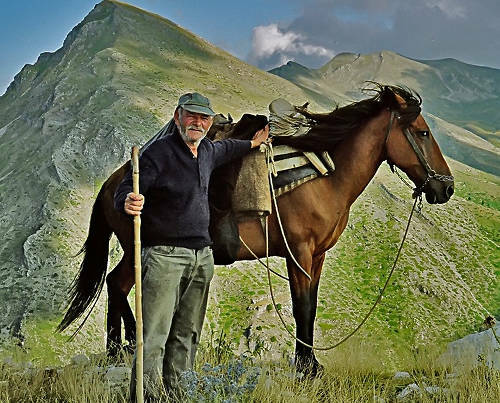 The Pindos Ponies are the offspring of the oriental horse breeds that were brought to Greece by the early Scythian settlers who were known for their skills in horsemanship. 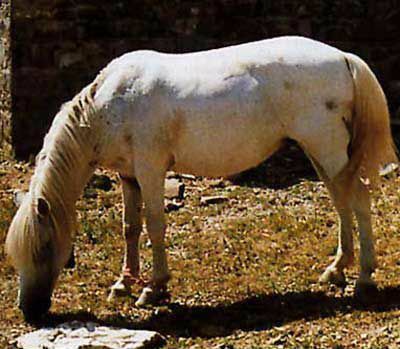 Pindos Pony got its name from the Pindus Mountains – its place of origination.